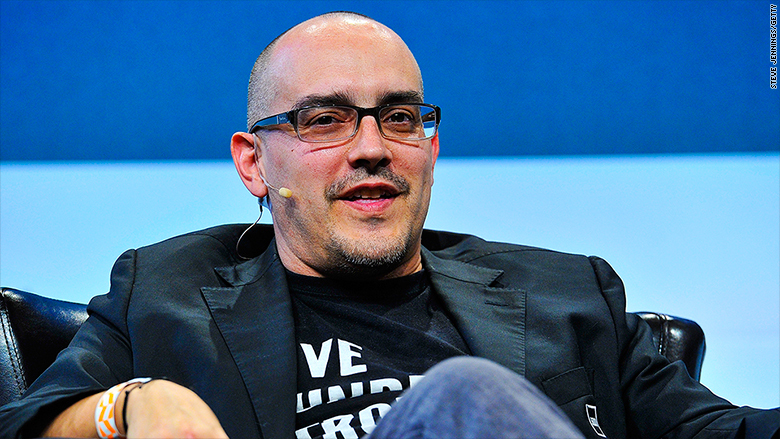 Silicon Valley investor Dave McClure has resigned from 500 Startups, the firm he cofounded. A spokesperson for 500 Startups confirmed the resignation. It comes on the heels of a New York Times report on Friday that he'd acted inappropriately toward Sarah Kunst, who was seeking a job at 500 Startups, in 2014. According to the Times, McClure, 51, sent Kunst a Facebook message that read, "I was getting confused figuring out whether to hire you or hit on you." On Friday after the story broke, 500 Startups cofounder Christine Tsai wrote that the firm had been aware of McClure's "inappropriate interactions with women in the tech community." As a result, leadership changes were made "a few months ago," with Tsai stepping in as CEO and McClure limiting his role to general partner, Tsai wrote. Saturday, McClure admitted that he'd "made advances toward multiple women in work-related situations, where it was clearly inappropriate. He said he was attending counseling to work on his behavior. "I don't expect anyone to believe I will change, but I'm working on it." But some of the firm's backers went public with their concerns over how the situation was handled. Mitch Kapor, an early limited partner in 500 Startups, tweeted on Friday, "We too found out in the NYT. Not good." In a separate tweet, he said he'd see if he could get some of his money back. Kapor did not respond to request for comment. On Monday, Axios reported that Tsai had sent an email to 500 Startups' LPs, notifying them that McClure had resigned. Shortly after, McClure tweeted: "In best interest of @500Startups & at request co-founder @christine_tsai, i am resigning effective immediately. pls support christine/500 ❤"
After the news of McClure's resignation, Mitch and Freada Kapor issued a joint statement. "The events of 2017 in the tech ecosystem depict a sector gone deeply awry. This is not just a case of a few bad actors," they wrote. "This is a culture that has been allowed to fester and to rot by enablers who refused to intervene when they witnessed inexcusable behavior or went to great lengths to avoid seeing it." The Kapors said they'll be engaged as LPs to ensure the "underrepresented founders, partners and employees of 500 Startups are able to go forward with their work."